Working as patrols, this hands-on course provides adult leaders the practical outdoor skills they need to lead Scouts in the out-of-doors. 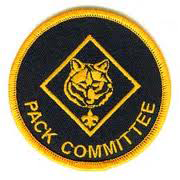 Upon completion, leaders should feel comfortable teaching Scouts the basic skills required to obtain the First Class rank. Topics covered: • Campsite Selection • Ropes – Whipping, Tying, and Lashing • Wood Tools – Knife, Camp Saw, and Ax • Fire Site Preparation and Building • Cooking • First Aid • Plant and Animal Identification • Packing and Hiking Techniques • Map and Compass • Leave No Trace. The training encompasses a weekend. Personal Items To Bring: BSA Health and Medical Record (Part A & B for all Scouting events). Clothes: field uniform, activity uniform (troop or Scout t-shirt), closed toed shoes (boots or tennis shoes), jacket, rain gear. Personal Gear: tent, ground cloth, camp chair, sleeping bag or blanket, sleeping pad or cot, mess kit (knife, fork, spoon, bowl/plate, coffee cup in a mesh bag), refillable water bottle, bug repellant, sunscreen, personal hygiene products (e.g., toothpaste, deodorant), flashlight/headlamp with extra batteries, compass, note-taking materials, pocket knife, matches/lighter, backpack, personal medications. Recommended: Field Book, Troop Leader Guidebook, Boy Scout Handbook. Optional gear: sunglasses, personal first aid kit, towel/shower gear, camera, ear plugs, gloves. Patrol Items To Bring: You will likely be placed into a patrol of 5-8 other leaders to experience the preparation and cooperation the youth will be expected to perform. Patrol items should be decided among you ahead of time along with meal plans. These are items all can share such as cooking pots/pans, lanterns, cook stoves and utensils, patrol flag, snacks, Dutch oven, ax/saw, duty roster, canopy, ice chest w/ ice, food for specified meals and any other items you feel needed for this experience. Cub Scouts can shoot BB-gun rifles, slingshots, and archery in a council or district event only and is not approved as a unit event. Operation of BB and archery ranges for Cub Scout activities and events, including day camp, resident camp, Fun with Family, and council-operated family camping programs require qualified, trained range masters. 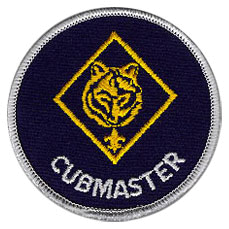 BSA requires all Cub Scout shooting sports to be supervised by a BSA certified range master. Range master training covers setting up a range, safety, handling equipment, using a bow stringer, maintaining and storing equipment and instructing Scouts. Bring: BSA Health and Medical Record (Part A & B for all Scouting events) and sack lunch. 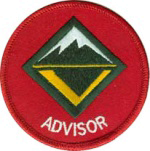 This course is intended to provide troop leadership with the information and tools they need to lead successful Boy Scout troops. 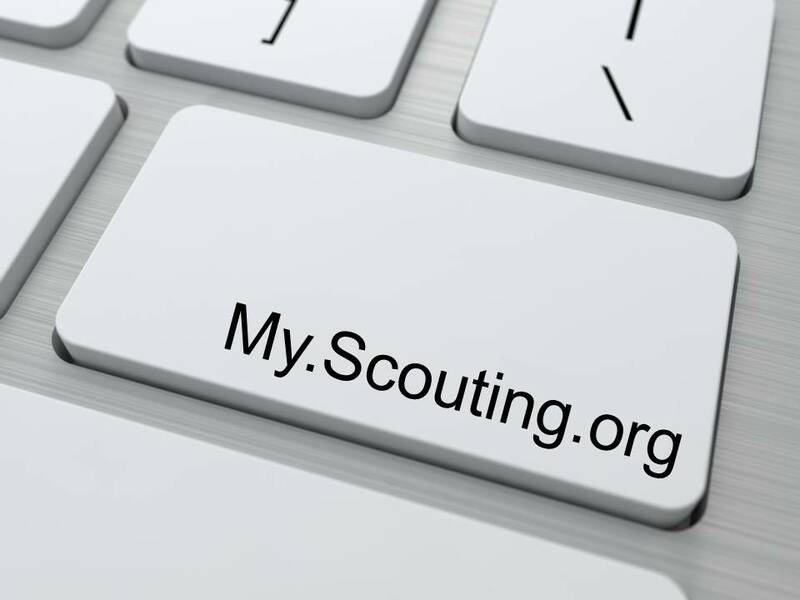 This course teaches practical ways to instill the Scouting methods into troop programs and covers the roles of the Scoutmasters and Assistants in a boy-led troop. Topics covered: • The Purpose of Scouting and Your Role • The Patrol Method • Outdoor & Advancement Programs • Program Planning • Troop Administration. The training takes about four and a half hours to complete. Bring: BSA Health and Medical Record (Part A & B for all Scouting events), note-taking materials, Troop Leader Guidebook, Boy Scout Handbook.